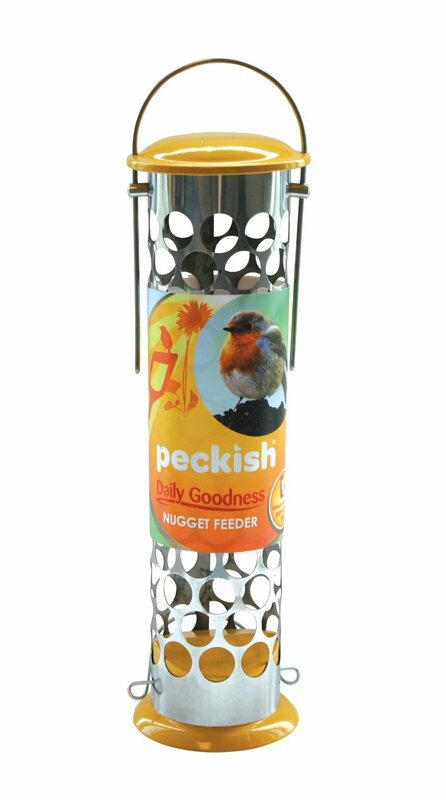 Peckish Daily Goodness Nugget Feeder has a strong and durable build which ensures it lasts longer than most bird feeders. It can be hung from branches or bird tables, or mounted to posts or walls. The perfect feeder for the Peckish Daily Goodness Nuggets. There are currently no questions for Peckish Daily Goodness Nugget Feeder - be the first to ask one!